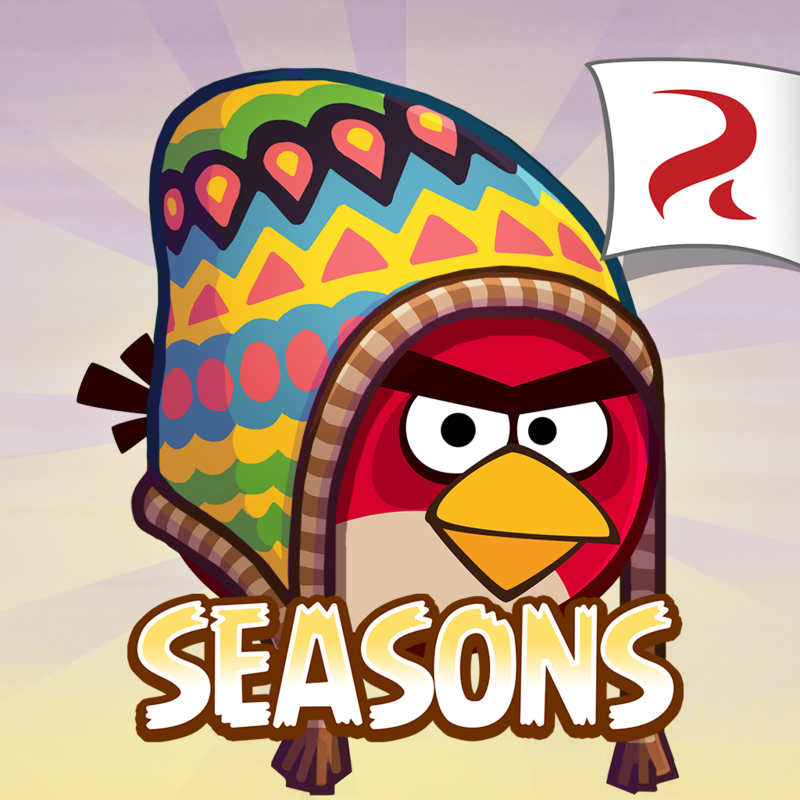 Rovio has just let loose a new content update to Angry Birds Rio, the special edition of its popular Angry Birds game based on the “Rio” franchise. 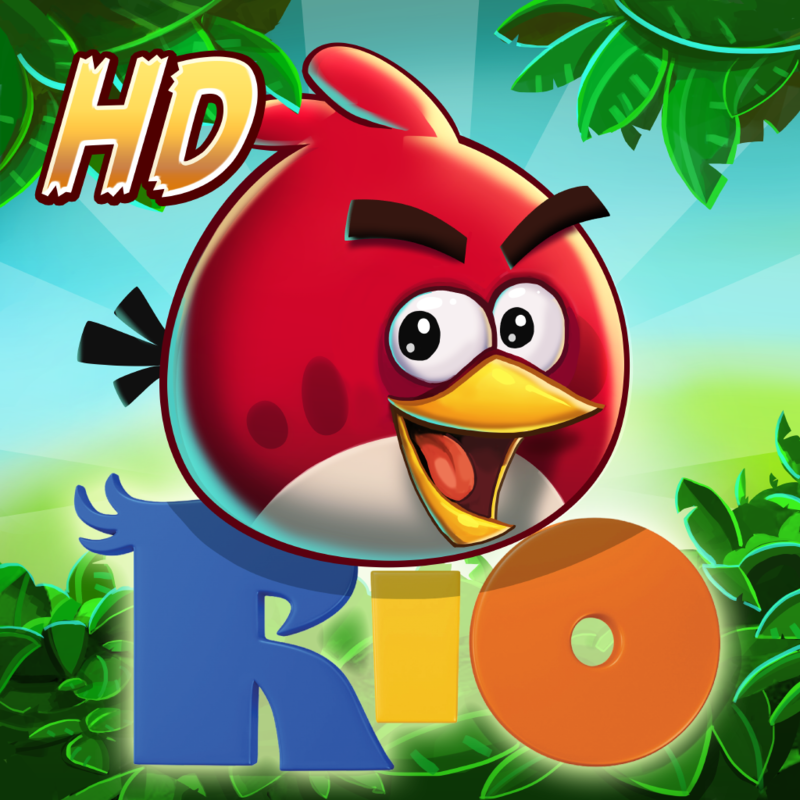 Last February, Angry Birds Rio was updated to version 2.0 with the new High Dive episode, the first episode based on “Rio 2,” the sequel to the original “Rio” computer-animated film. 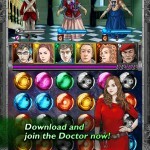 This was followed by the new Blossom River episode, which came to the game through its 2.1 update in April. 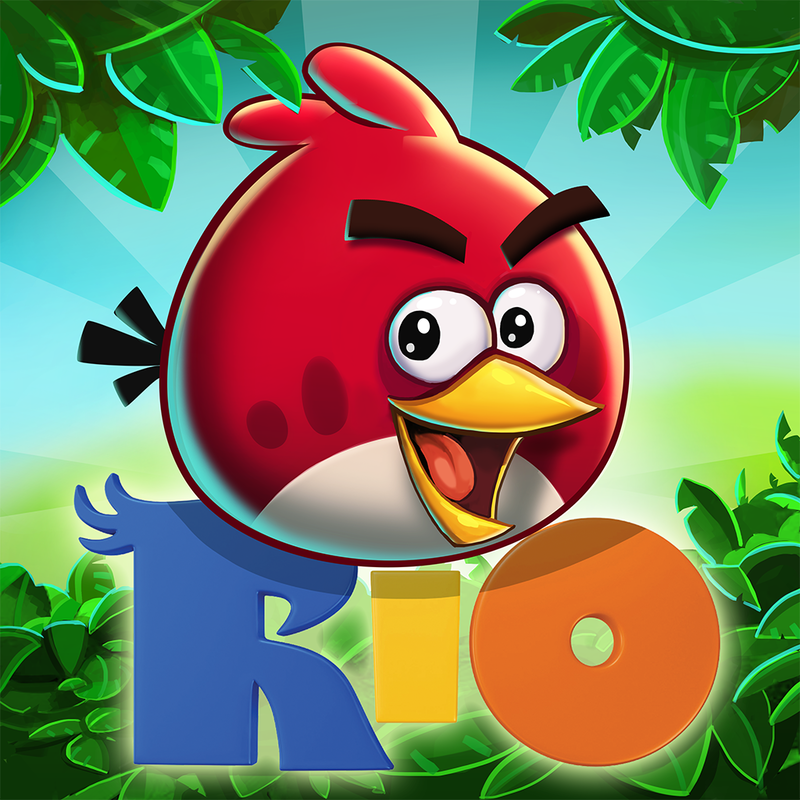 Now, yet another new “Rio 2”-inspired episode has flown into Angry Birds Rio thanks to its 2.2 update. 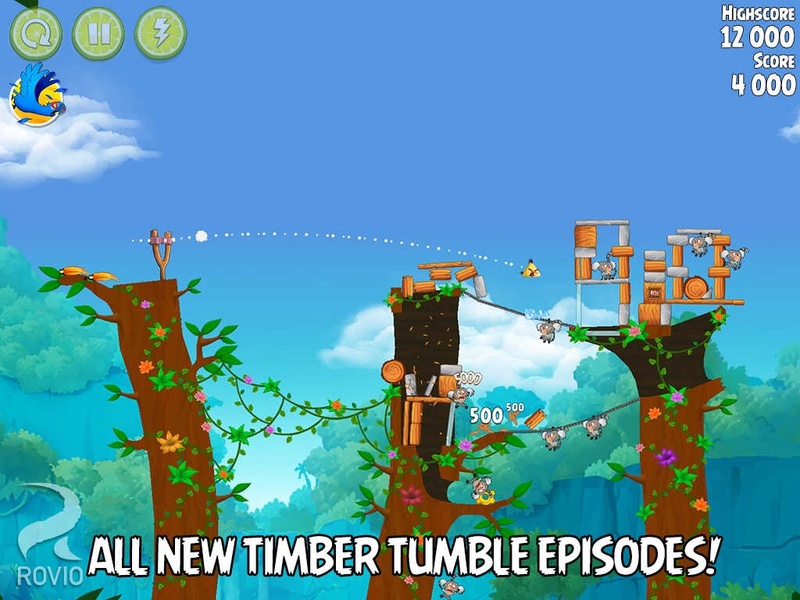 The new episode is titled Timber Tumble, and it has you shouting “Timbeeer!” as the mischievous monkeys wreak havoc with some logging equipment. Check out the trailer for the new episode: If you can't see the video embedded above, please click here. NEW LEVELS! 20 exotic new levels and six bonus ones! NEW TIP! 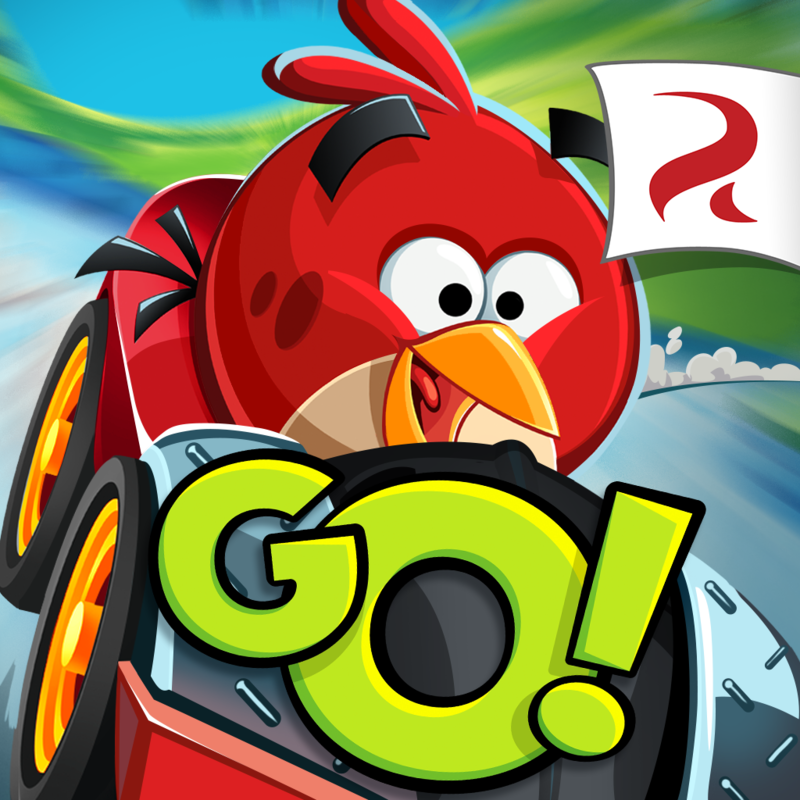 If you get stuck, get a tip – or just continue on your own! POWER POTION! 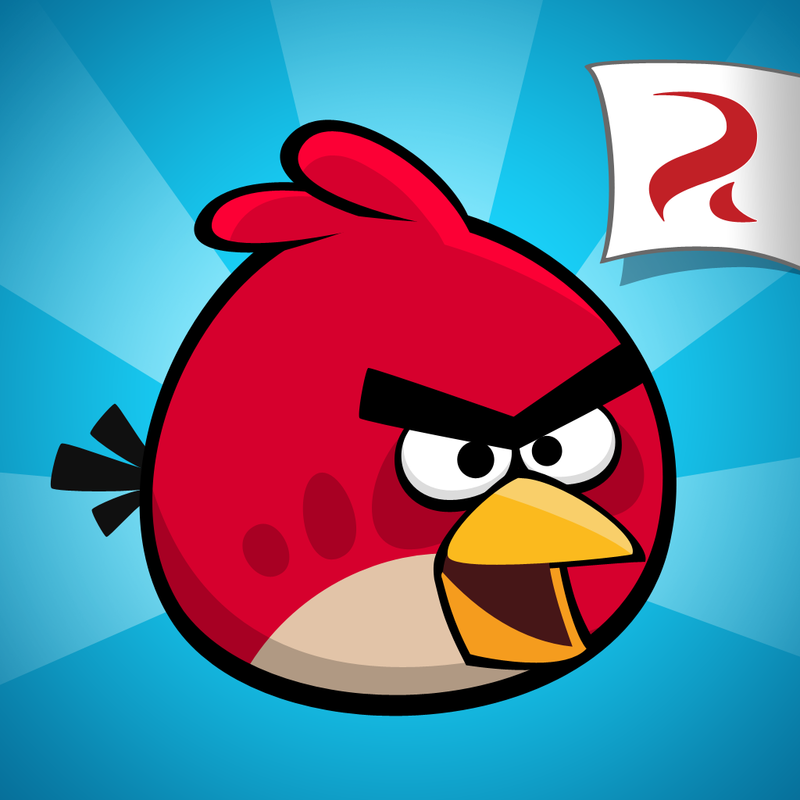 Juice up your bird with more destructive power! 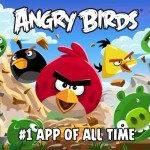 Angry Birds Rio for iPhone and Angry Birds Rio HD for iPad are both available on the App Store for free. 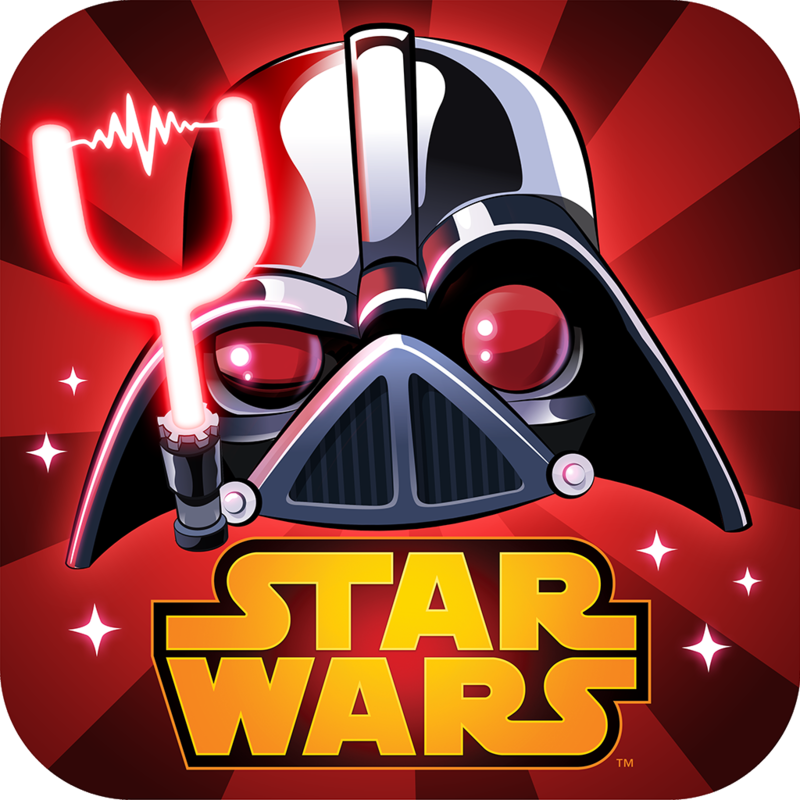 This is already the fourth update released by Rovio this month for its Angry Birds series of mobile games, following its multiplayer racing update to Angry Birds Go!, its South Hamerica update to Angry Birds Seasons, and its destiny-deciding update to Angry Birds Star Wars II.